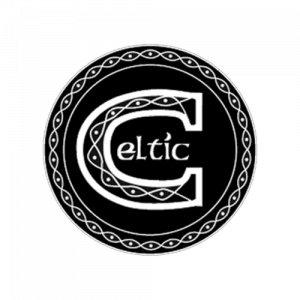 We started off in 1999 as a family business selling fireworks from our shop on the outskirts of Dundee. 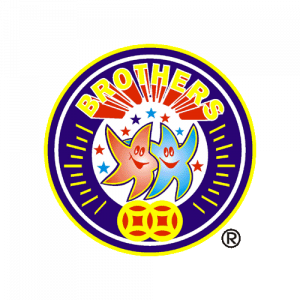 Over the years as the popularity of our product has grown, we established our reputation and ourselves as a major retailer of fireworks to UK market. 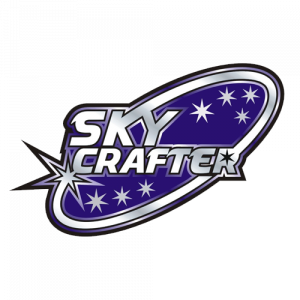 With our partners within the UK delivery network, we are able to deliver our fireworks UK wide.  As the business grew, we built the Edinburgh Fireworks Store and we relocated from Dundee and in 2009. We share the premises with the amazing team at 21CC Fireworks Ltd just outside Edinburgh on the Hopetoun Estate. 21CC Fireworks Ltd work with professional firework products and put on major shows around the country. 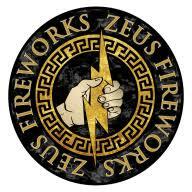 We here at the Edinburgh Fireworks Store provide good value, high quality retail fireworks for the general public. It’s a perfect relationship! 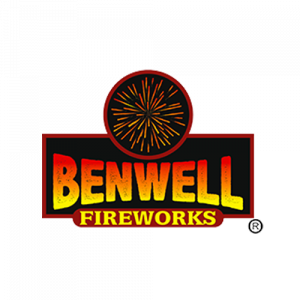 Our fireworks are not just used to celebrate guy fawkes and new year, with the Edinburgh Fireworks Store trading all year round, we find ourselves selling our product daily for all sorts of reasons…. parties, celebrations, birthdays, anniversaries, graduations, Chinese new year… Any excuse for a fireworks display is a good excuse! Our firework team travel to china to ensure that we bring into the country the very best garden fireworks, sparklers, massive rocket fireworks, catherine wheels and a range of some of the biggest fireworks available to the general public. 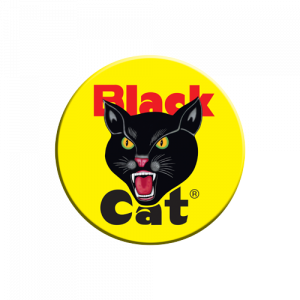 All of our fireworks are designed and tested to meet the British Standard BS7114: PART 2: 1988. Many of our fireworks are now also CE marked. As part of our team, we have a number of trained professional pyrotechnicians who can manage and fire your fireworks for you. If this service is something that might be of interest to you, then feel free to drop us a line on 0131 513 9758. Why not visit us at our shop and say ‘hello’ to the team. We would be delighted to talk through your display requirements with you, talk over any safety concerns that you may have and put together a tailored package of fireworks to suit your event and your budget. From Edinburgh Fireworks Store team!